Paved driveways are easy to maintain and provide a firm and stable surface for vehicles to drive and park on. 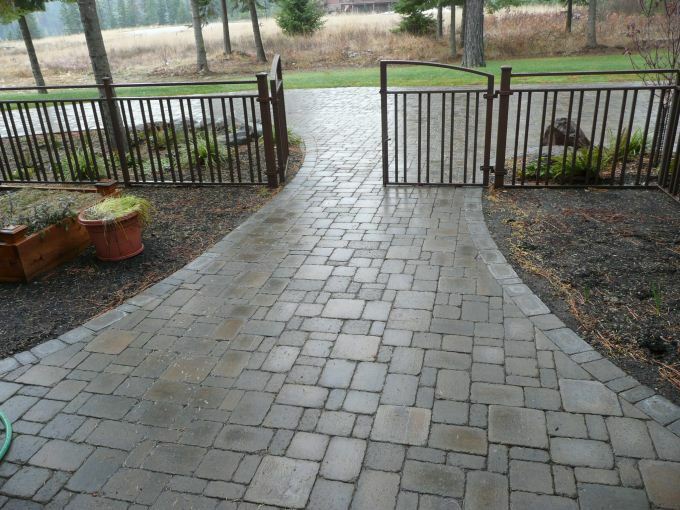 We can create block-paved driveways in a variety of designs, depending on what best suits your needs. Adding a sweeping driveway can create a beautiful entrance to your residential or commercial property. Even if you do not have a lot of space to work with, we can create a driveway for you which is both practical and aesthetically pleasing.